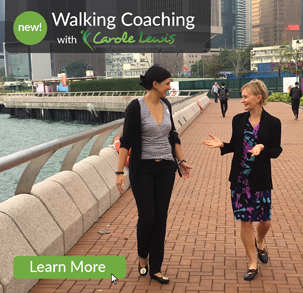 "Coaching sessions with Carole are a mental work out – challenging and a massively fulfilling experience in equal measure. The course of 12 sessions had a truly profound impact on my career path and personal life, in ways I would never have predicted. What sets Carole apart is her engaging style, a way of questioning that guides you to reach your own conclusions and an infectiously positive approach. Each session brings clarity and leaves you with an energy for change. I particularly appreciated Carole’s flexibility in scheduling sessions to suit my personal situation – this, in turn, enabled the outcome of the engagement to be substantially more valuable." 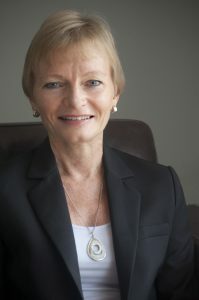 "Through my coaching with Carole I was able to lift my executive presence, gain the confidence required to make challenging decisions and become a better leader. The logical and effective frameworks Carole introduced in the coaching easily transferred into my everyday life. Carole’s warm and personal style and inspired me. I cant recommend Carole highly enough to those looking to be inspired to make change." "Carole’s patience and extensive experience helped me reach some very challenging goals. The most rewarding part of the coaching was overcoming obstacles that allowed me to continue to move forward. These are lessons that will stay with me for life! I would highly recommend coaching with Carole as an incredibly effective way to get the most out of life." "What an absolutely wonderful training it was. I can't thank you enough for your knowledge, grace and for making it fun and keeping things going. You are a great role model as a coach and that you really gave our cohort a firm foundation that has stood us in good stead throughout the training. In short, all of the things that we learned in the training, you provided a living example of. Transformation happens when the conditions are correct, and you helped to model that for me." Subscribe today to receive your free self assessment, and my monthly enewsletter with tips for communicating with clarity, confidence and conviction.